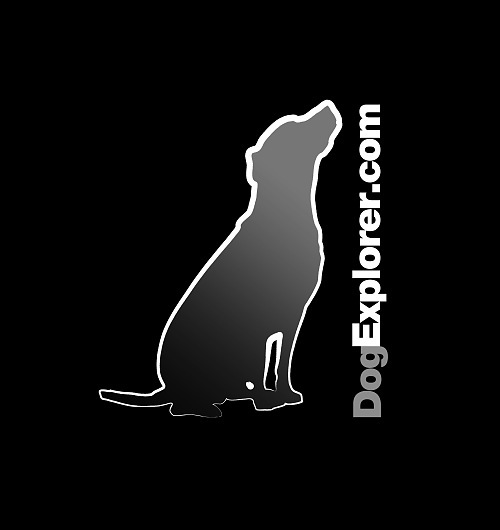 Dog Explorer News – Big Changes Underway! As you can see, big changes are a paw – we are moving and upgrading our server and website to bring you a beautiful new DogExplorer and cool new features, stories, dog rescue tips, stunning dog pictures and so much more. Please be a bit patient with our dust and mess here – parts are likely to be broken and a bit ugly for a few days but it will all be worth it. As always, thanks for your friendship, care for dogs and support of DogExplorer!